Wahaha "creates universal gravitation" - 2019 sales work conference and new product launch conference was held in Hengdian, Zhejiang. 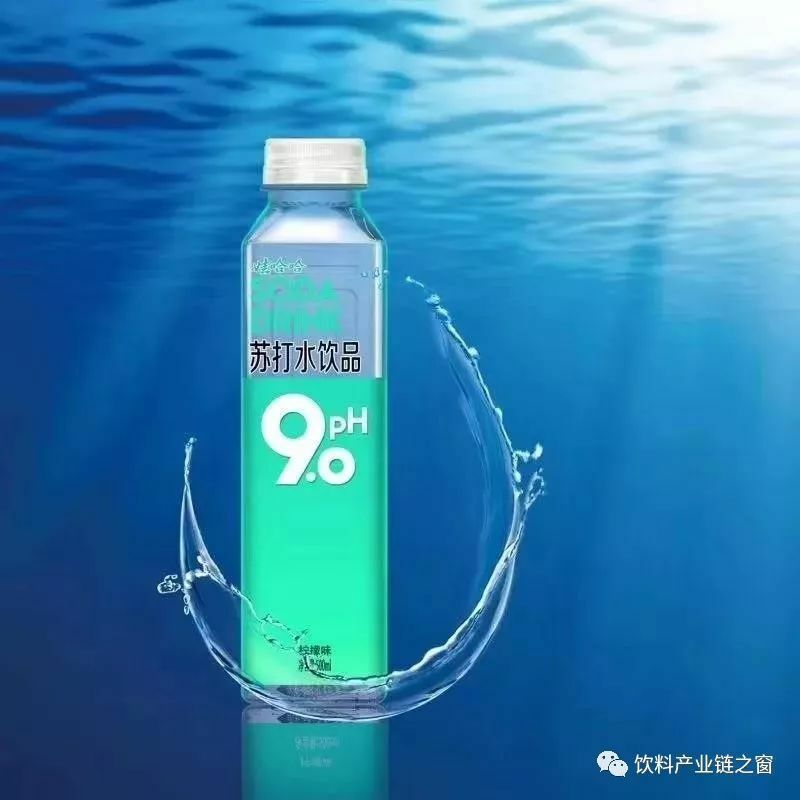 This is a soda water with a pH of 9.0, hence the name pH9.0, the product is a fresh lemon flavor, 0 card no burden, no carbon dioxide, can meet your "light health" needs. Yicha is a new type of Chinese tea, taken from the "tea is still good, not too late", the combination of tea and floral, as elegant as Chinese poetry, a bottle of good tea, take you back to nature. A cup of tea is a sugar-free tea. It has four seasons of spring and sakura oolong. It is lightly baked in four seasons. The cedar oolong simmers slowly and bakes. It is strictly selected from materials, crafts, soup colors and mouth. Harsh standards, the achievement of "consistent good tea" education. Anhua Black Tea is a pure black tea series, including Anhua black tea, 茯 brick tea, Pu'er tea, no sugar, zero card, natural no added, a "healthy tea". Kiwi Matcha is a milk tea drink with ice cream matcha flavor. The ice cream flavor is blended with fresh matcha tea. The taste is delicate and light and sweet. It is a new “net green” that must be missed by Matcha lovers. Hot pot herbal tea in the classic herbal herbal tea formula, add jujube, hawthorn, fried barley, adjust the stomach discomfort after eating hot pot. Bubble tea is a fruit juice jelly drink that is bubbling. It is a real juice, natural dietary fiber extracted from seaweed. It is a gas, liquid and solid drink. It enjoys the jumping of juice, steam bubbles and jelly on the tip of the tongue. After the bubble is suspended in the whole bottle of beverage, crystal clear, beautiful, nutritious and fun. The Wanshang Conference, which shakes the entire food and beverage industry, has finally come to a close. In a sense, the Wanshang Conference is the end of 2018 and the beginning of 2019. 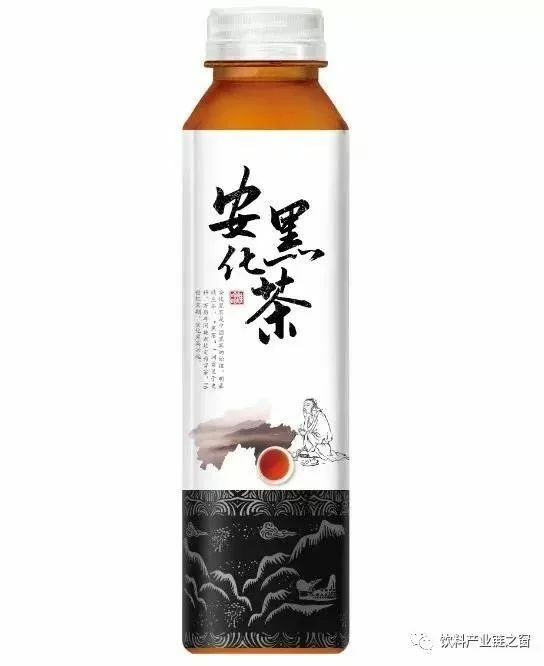 Then, in the fast-changing fast-moving consumer goods field, why is the star new product Meco Honey Valley Juice Tea of ​​the Wanshang Conference popular with everyone, and will be above the slogan in the new year? In recent years, “health” has been mentioned by more and more people, and the product structure of the beverage market has also undergone fission: the highly respected carbonated beverages have gradually “reduced fever”, and the beverages with the main health elements are constantly “heating up”; The original polysaccharides and multi-additives have become pure and natural. 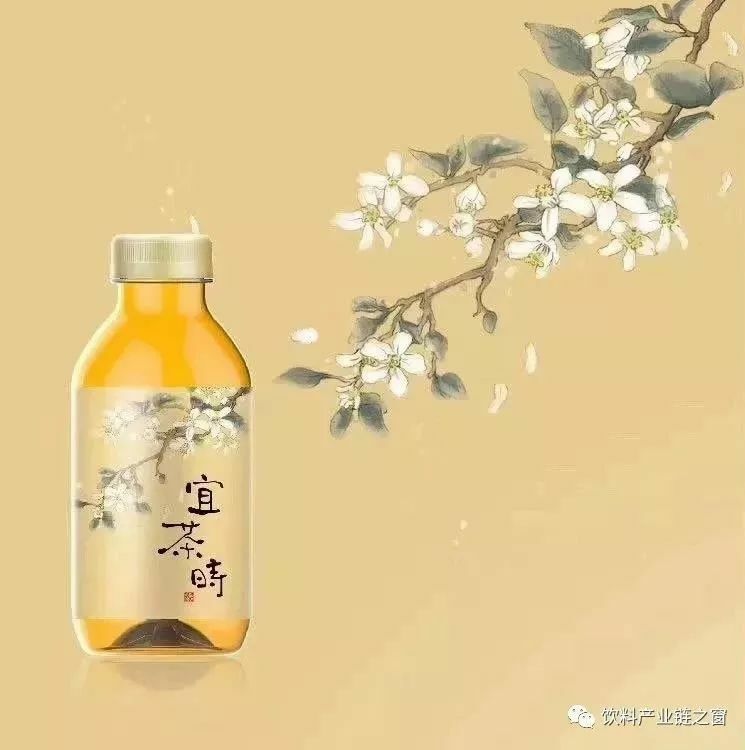 Meco Honey Valley Juice Tea, as a representative of a new generation of tea drinks, also clearly shouted: pure juice + now the bottom of the tea, the real material is better to drink. Some consumers have commented on the popularity of Meco Honey Valley Juice Tea: it starts with the value of the face, the taste, and the health. 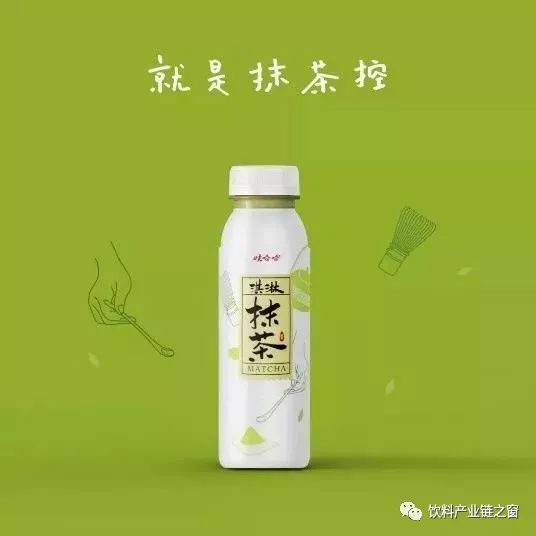 Indeed, Meco Honey Valley Juice Tea's stylish and eye-catching packaging and wonderfully pure taste are indeed the killers of a large number of fans, but the genes that make them sell well and sell more are still "healthy", which is also 2019. The clearest beverage outlet in the year. With the post-90s and 00s becoming the main force of consumption, their personality is more unassuming, and they need to reflect their own uniqueness. Therefore, when choosing a drink, it will consider whether it is interesting and novel. Meco Honey Valley Juice Tea dares to break the tradition and break through the technical level. The product tastes close to the existing drinks, and it is an uncompromising “net red product”. While communicating with consumers, Meco Honey Valley Juice Tea also makes full use of Internet thinking to carry out “social” to the end. 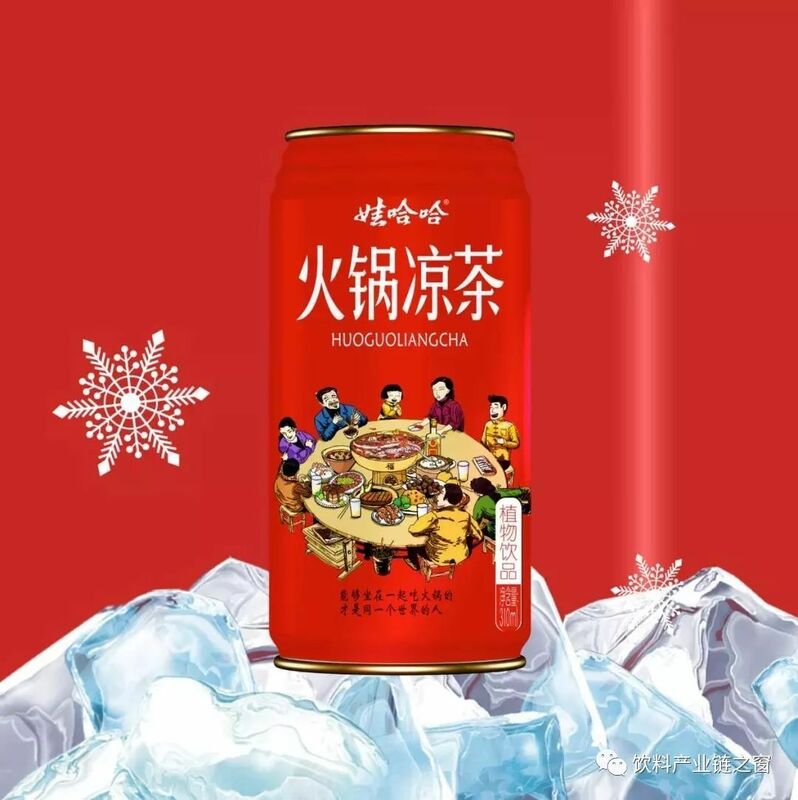 In the face of the upcoming Christmas and New Year, Meco Honey Valley Juice Tea has carefully customized the Christmas gift box, and through the “Group CP” way, it has set off a new round of “Bold Love, Brave Expression” marketing topic. 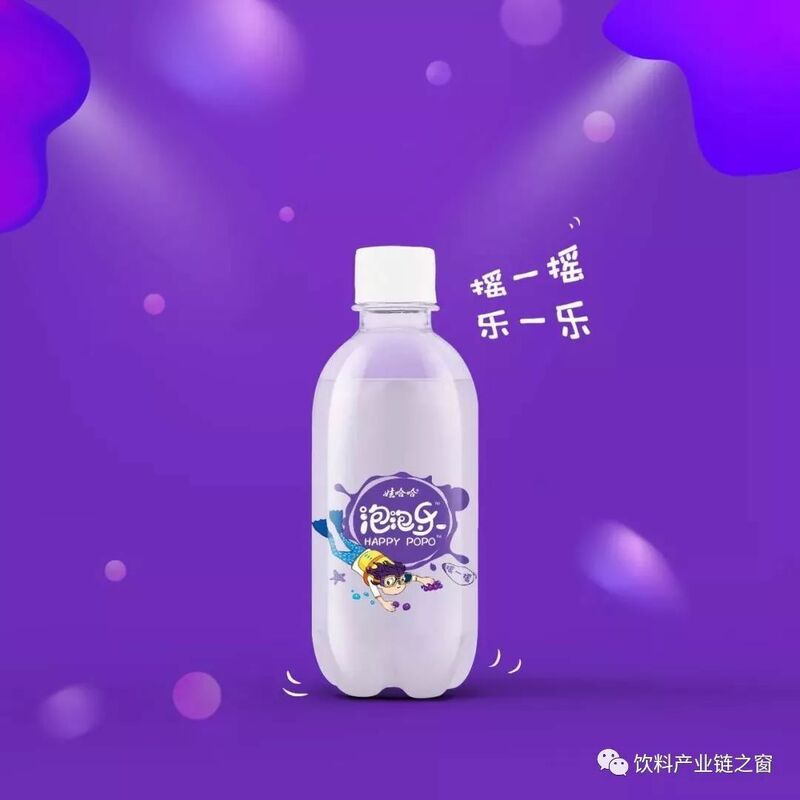 In Weibo, WeChat and other self-media platforms, there are also consumers who are constantly playing Call for Meco Honey Valley Juice Tea: “Don’t drink a day”, “Happy water you deserve”, “One cup on campus” and so on. For the beverage industry, regardless of consumption upgrades or downgrades, the 5-yuan price band is still the mainstream of the industry in 2019. Meco Honey Valley Juice Tea cuts into the price of 5 yuan accurately, which can be said to be a “win-win” choice: for enterprises, the gross profit margin is improved, the product promotion can be increased, and interactive marketing can be carried out; for dealers, It can make profits from it and benefit the entire channel. For consumers, buying a bottle of healthy drinks that is both good-looking and delicious is definitely “value for money”. The “big single product era” of the beverage industry is gradually drifting away, and in 2019, it will spawn more “new mainstream” products in market segments. Although this process takes a long time, even a few years in advance, Meco Honey Valley Juice is the first to take the lead in category and brand before the “new tea” is gradually emerging. In 2018, the layout will be first; in 2019, the volume will be raised again, and eventually it will gradually usher in a full-scale outbreak of the market. I want to stand up in the economic environment of "difficult to sell" and "new normal". It is very important to see the general trend. Undoubtedly, Meco Honey Valley Juice Tea has laid a very solid foundation in 2018, and is closely following the trend of the society, in line with the needs of users. I believe that in 2019, Meco Honey Valley Juice Tea will be able to create new achievements and lead the new style of "new tea"! Explosive! 2019 beverage new wind vane, starting from "light luxury fruit shake"! Light, is an attitude, luxury, is a quality. Light luxury is a positive attitude to life, and everyone can give themselves a better life through their own struggles. Pursuing light luxury is a very beautiful thing. It can promote the self of each of us, while at the same time restraining ourselves, rationally facing life, not blind, not empty, more refined. In the fast-paced life of modern urbanites, the necessary relaxation has become a luxury. 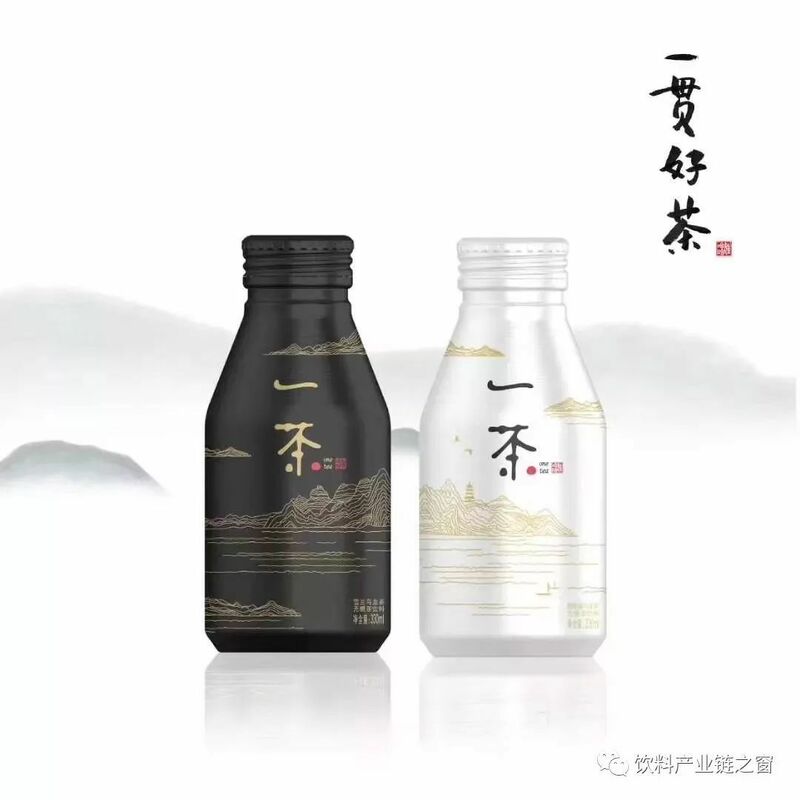 Jiyuan Yuchuan Beverage Co., Ltd. seized the opportunity and put forward the concept of “light luxury juice” to enable busy people to Enjoy a “luxury” with a healthy, fresh juice drink in a moment. Based on this concept, the “light luxury fruit juice” juice drink was born. The “Light Luxury Smoothie” juice drink is made from the finest fresh fruits. It is made with top-notch technology and locks the wonderful taste and nutrients of the juice. The juice tastes pure and delicate, and the sweetness is sweet, 0 cholesterol, 0 fat, It is a truly healthy and popular drink. “Light Luxury Smoothie” juice drinks have three popular flavors of hawthorn juice, mango juice and white peach juice, which meet the diversified needs of the market and consumers, and the three flavors correspond to three colors, which makes consumers easy to see. Your own taste is undoubtedly a luxury, and you can convey the seasonal flavor to your taste buds without reservation. “Light Luxury Smoothie” juice drink is a kind of value drink. In appearance, the “light luxury fruit juice” juice drink has a simple and fashionable appearance. The solid color packaging can make the essence of the drink visible at a glance. In addition, Jane is a streamlined copy of the copy, so that consumers can not put it down. The “light luxury fruit juice” juice drink has become a clear stream in the same drink display, which is eye-catching. With the improvement of living standards, more and more people are paying more attention to health when choosing products. Healthy consumption has gradually become a trend of people's consumption. Therefore, it is a luxury to eat safe and good fruits and drink safe and reliable fruit juice drinks. The “light luxury fruit juice” juice drink is lightly fasted. The burden, nutrition, health, delicious and refreshing will be the weapon of the times. Established in 2010, Jiyuan Yuchuan Beverage is located at No. 10, Quanxing Road, Yuquan Characteristic Industrial Park, Jiyuan City, Henan Province. 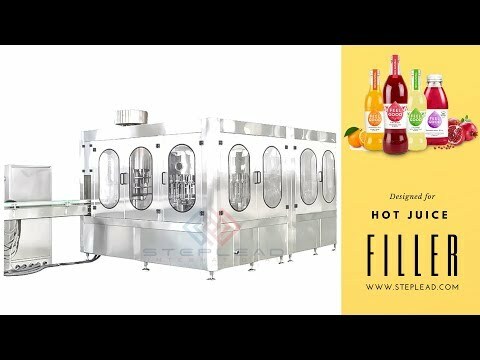 It mainly produces medium and high-grade juice series. In 2018, it cooperates with Shanghai Yuya Brand Management Co., Ltd. and now has a senior The market operation team, based on the marketing floor, solves the problem of dealers' difficulty in distributing goods, slow sales, and low profits.